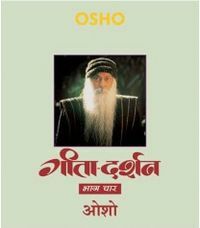 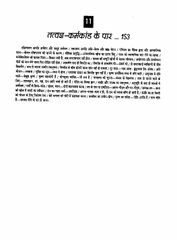 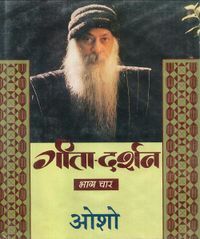 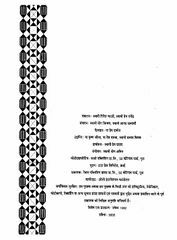 This volume is the fourth of the eight-volume set, and contains Osho's discourses on chapter 8 (adhyaya 8: Aksara–Brahma yoga) and chapter 9 (adhyaya 9: Raja–Vidya–Raja–Guhya yoga) of the Bhagavad Gita. 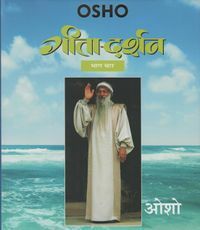 Talks for this volume were given in Pune (adhyaya 8) and Mumbai (adhyaya 9). 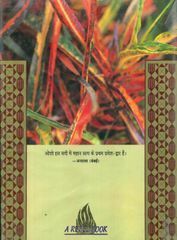 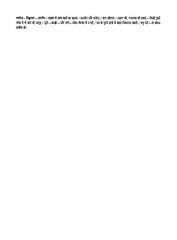 This page was last edited on 29 March 2019, at 07:37.